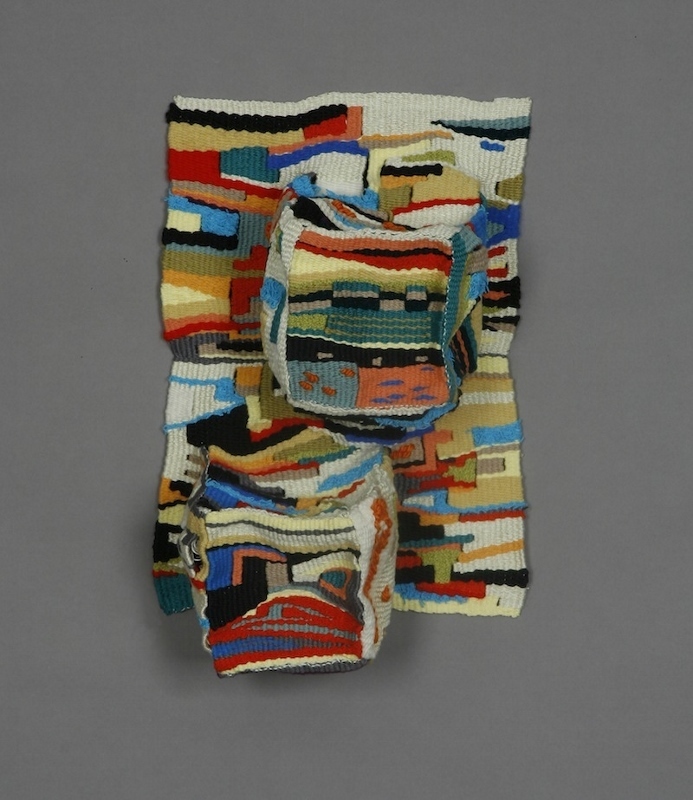 Ann Cathrin November Høibo, 2014, 82 2/3 x 71 2/3 x 6 in., wool, nylon and jersey. Photo: Vegard Kleven. 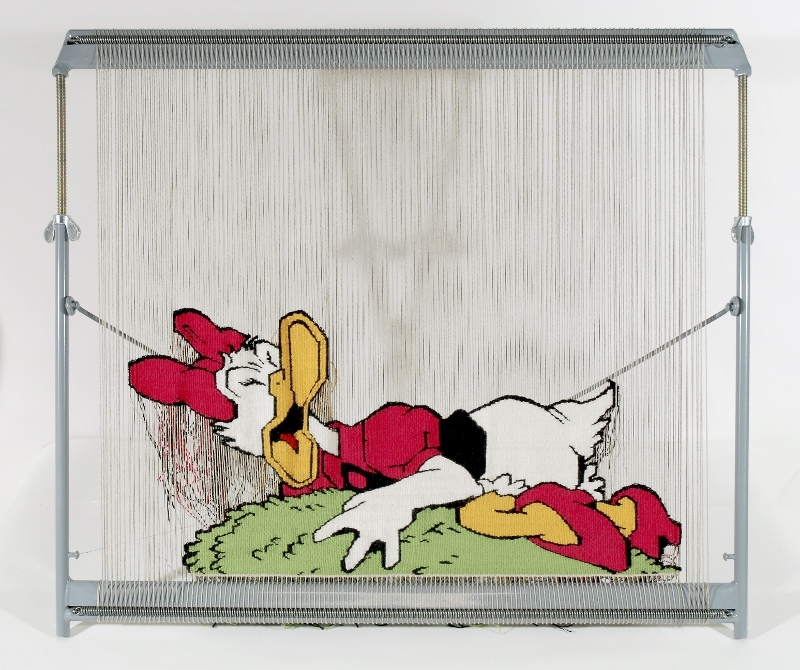 Private Collection of Erling Kagge, Oslo, Norway. Courtesy of STANDARD (OSLO). 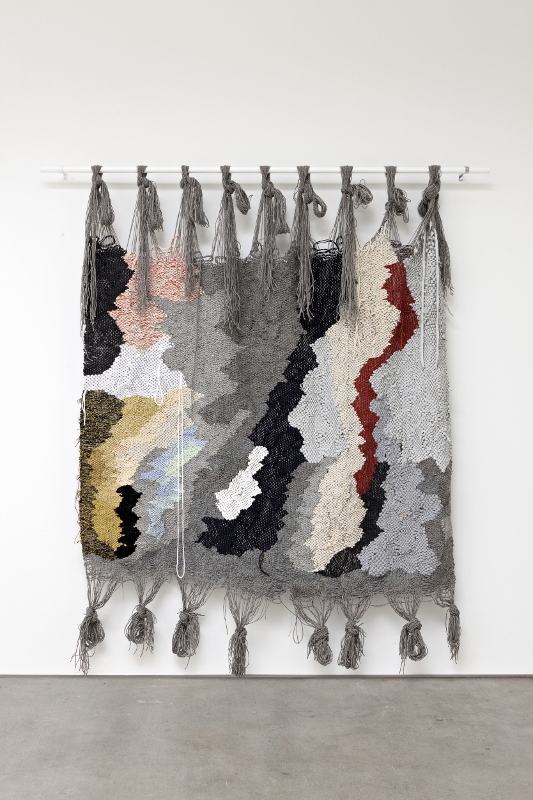 Ann Cathrin November Høibo, 2014, 82 1/2 x 71 2/3 x 6 1/3 in., wool, nylon and jersey. Photo: Vegard Kleven. 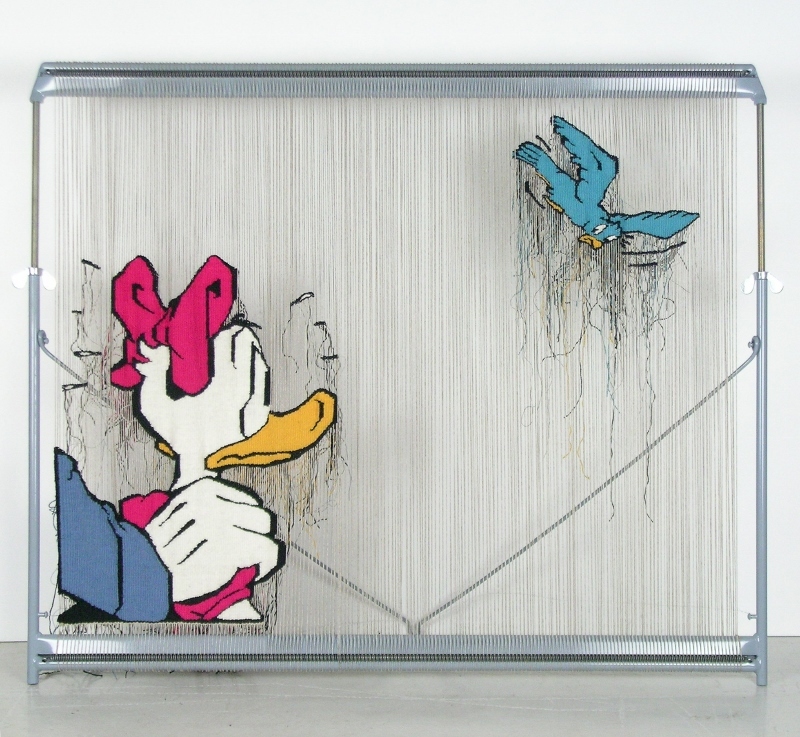 Private Collection USA. Courtesy of STANDARD (OSLO). 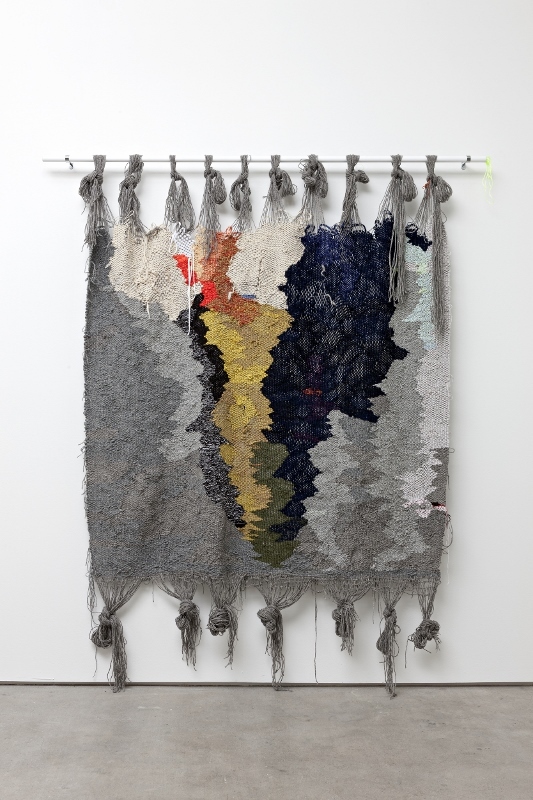 Ann Cathrin November Høibo, 2014, 82 1/2 x 71 2/3 x 6 1/3 in., wool, nylon and jersey. Photo: Vegard Kleven. 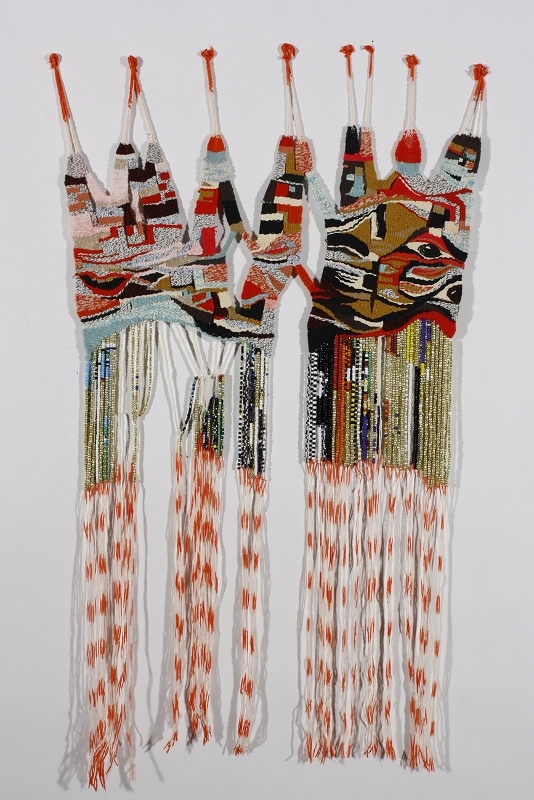 Danjuma Collection, London, England. Courtesy of STANDARD (OSLO). 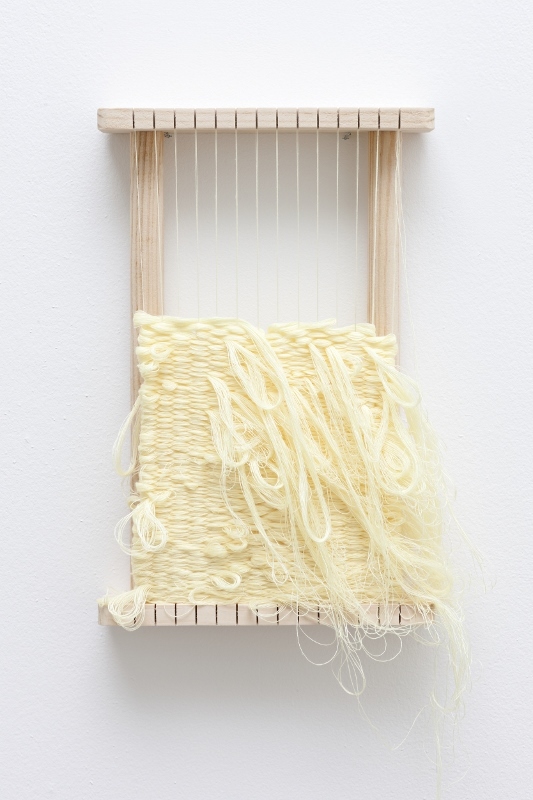 Ann Cathrin November Høibo, 2014, 11 1/2 x 7 1/4 x 2 in., polyester in ash wood loom. Photo: Vegard Kleven. Courtesy of STANDARD (OSLO). 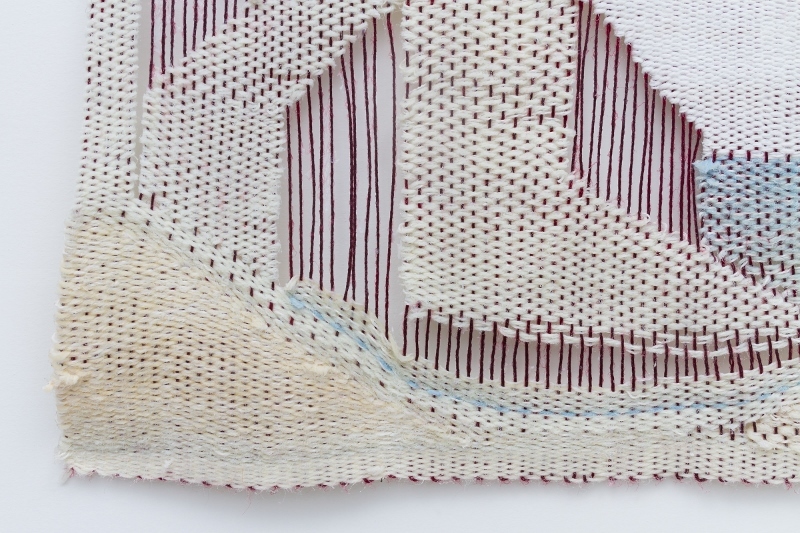 Emelie Röndahl, 2014, 11 x 275 x 2 in., 7 1/2 EPI, wool and linen. Photo: Jean-baptiste Berranger. 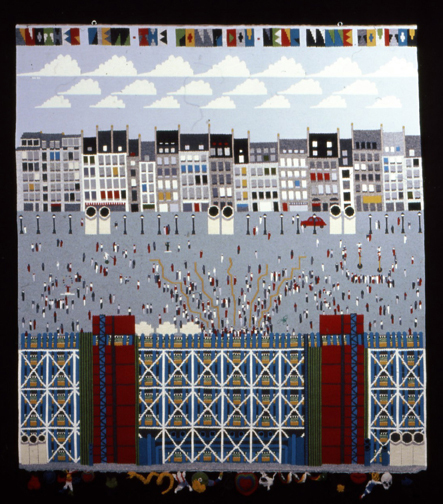 Courtesy of the Swedish National Collection. 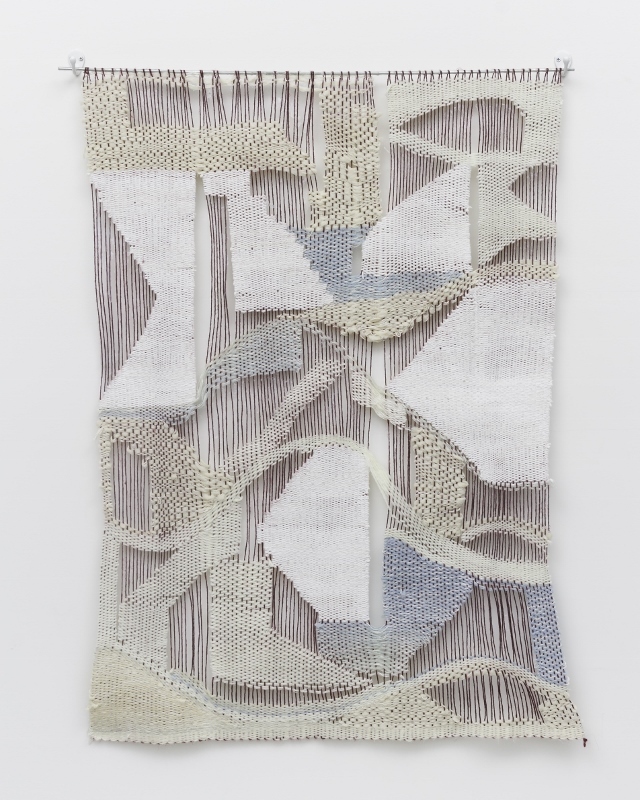 Emelie Röndahl, 2014, 11 x 275 x 2 in., 7 1/2 EPI, wool and linen. Photo: Jean-baptiste Berranger. 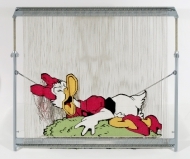 Courtesy of the Swedish National Collection. 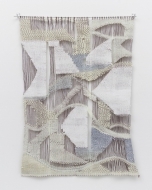 Emelie Röndahl, 2014, 7 1/2 EPI, wool and linen. Photo: Jean-baptiste Berranger. 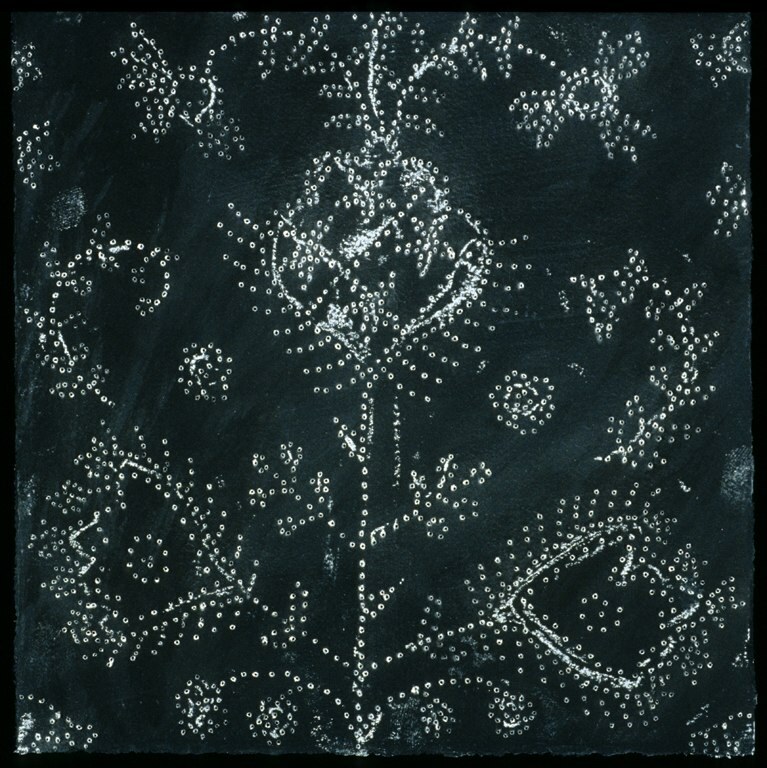 Courtesy of the Swedish National Collection. 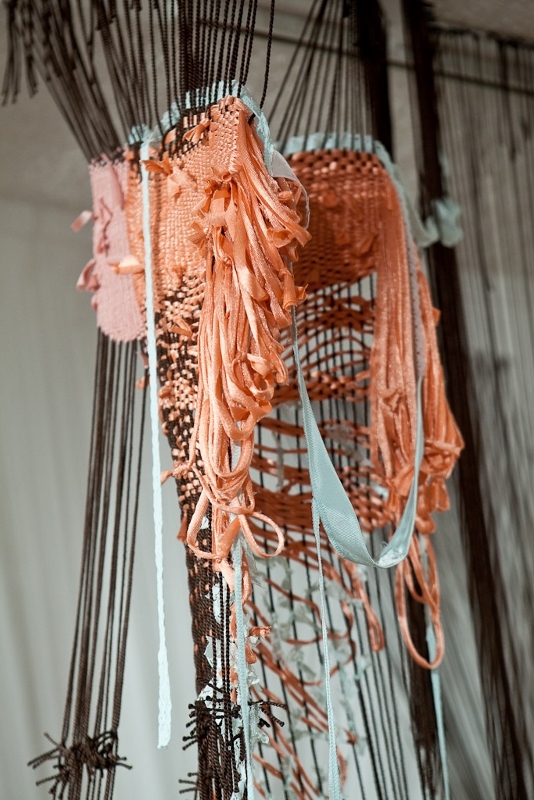 Emelie Röndahl and Anna Ehrlemark, 2014, 157 x 250 x 3 in., 1/4 EPI, recycled boat rope. Photo: Emelie Röndahl. 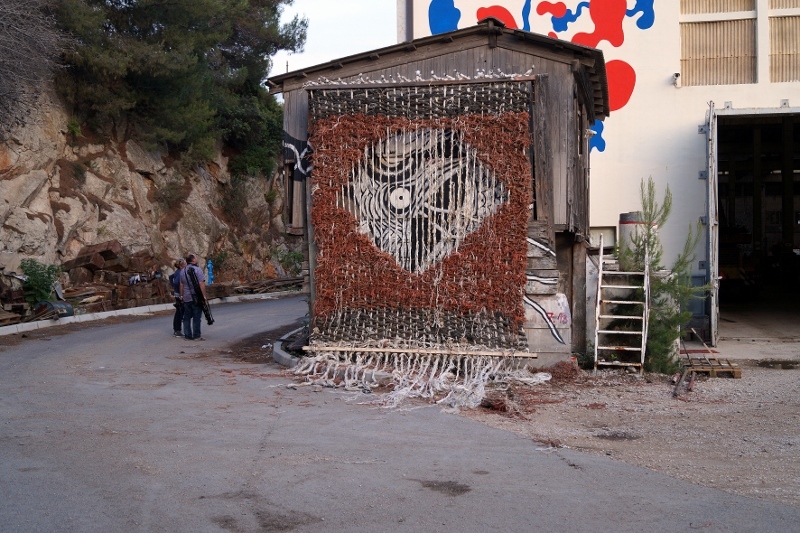 Temporary installation at the Skver Shipyard, Croatia. 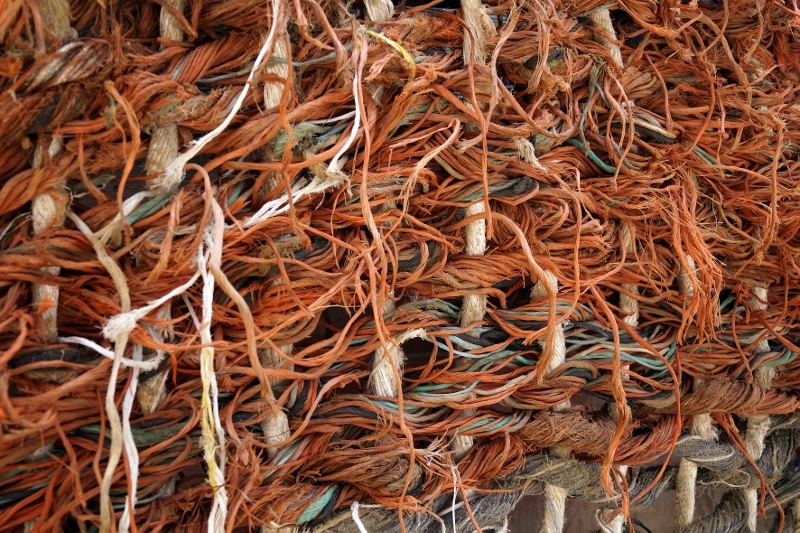 Emelie Röndahl and Anna Ehrlemark, 2014, 1/4 EPI, recycled boat rope. Photo: Emelie Röndahl. 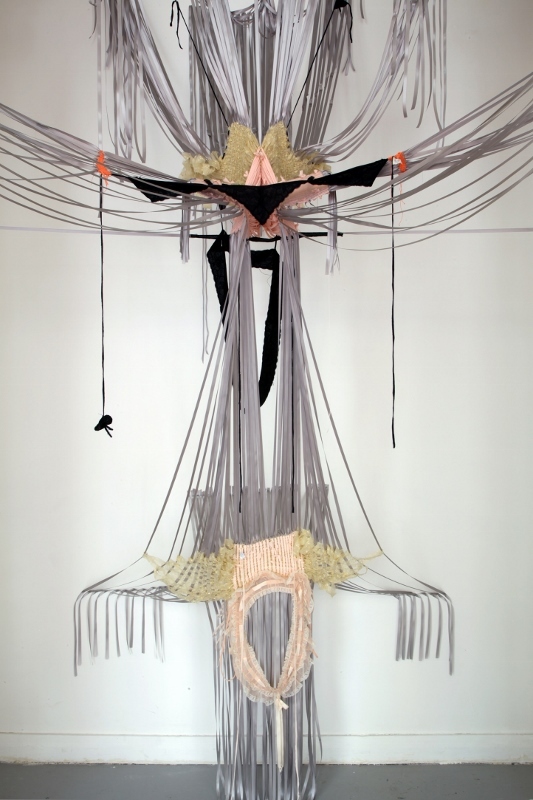 Temporary installation at the Skver Shipyard, Croatia. 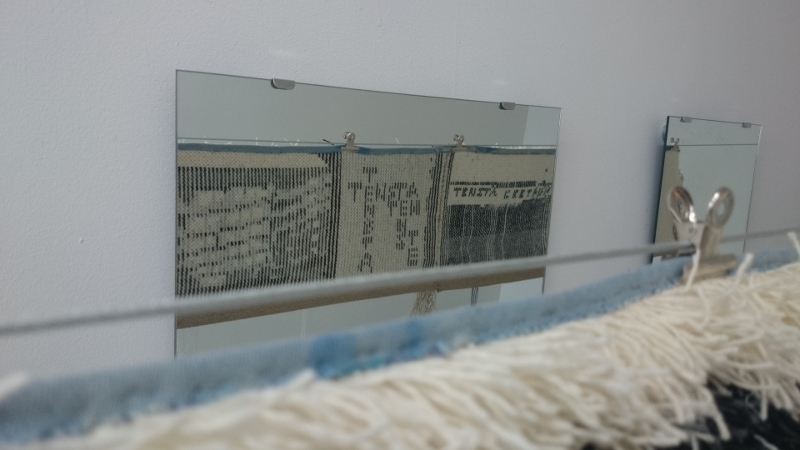 Emelie Röndahl and Anna Ehrlemark, 2014, 1/4 EPI, materials. Photo: Emelie Röndahl. 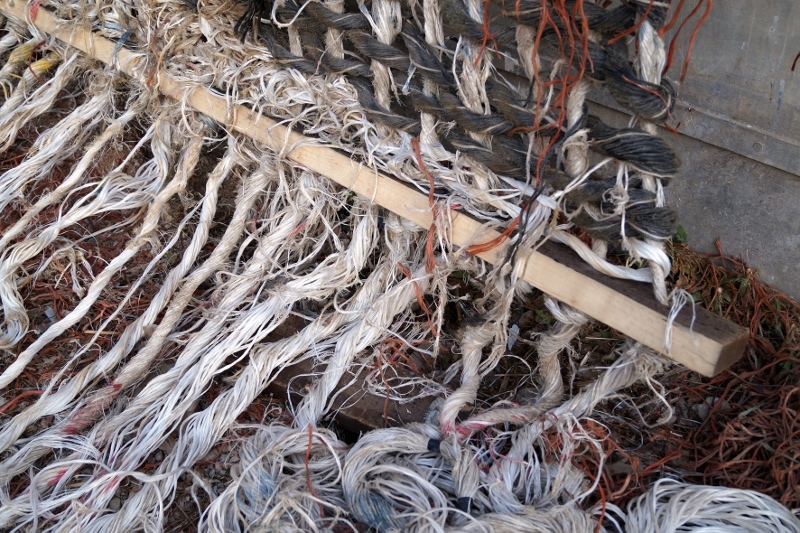 Temporary installation at the Skver Shipyard, Croatia. 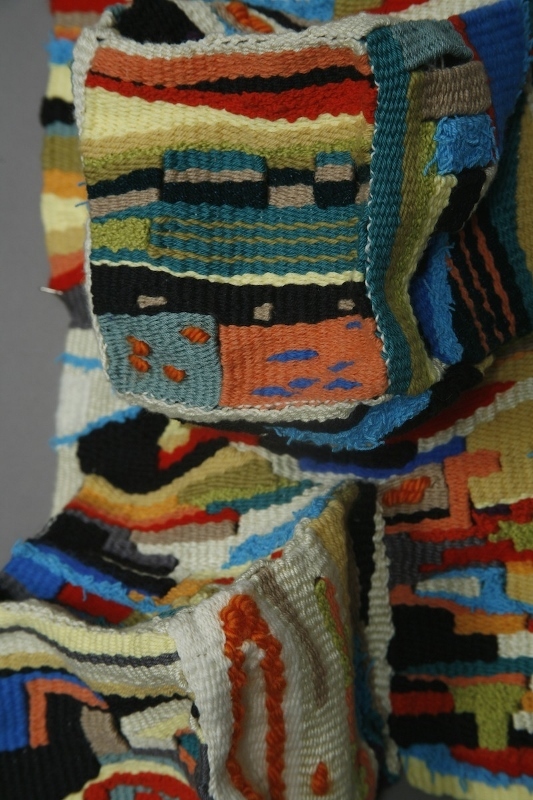 Jennifer Hunt, 2010, 26 x 18 in., 8 EPI, cotton, wool, and synthetic yarns. Photo: Jennifer Hunt. 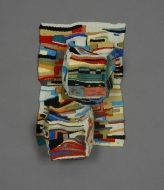 Jennifer Hunt, 2011, 14 x 9 1/2 x 5 in., 8 EPI, cotton, wool, and acrylic. Photo: Jennifer Hunt. 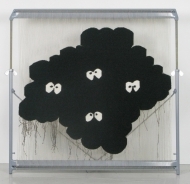 Jennifer Hunt, 2011, 8 EPI, cotton, wool, and acrylic. Photo: Jennifer Hunt. 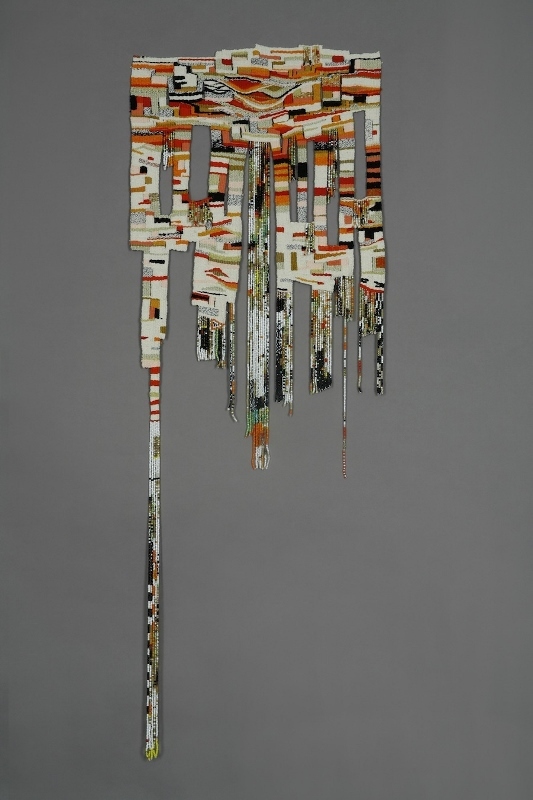 Jennifer Hunt, 2010, 54 x 19 1/2 in., 8 EPI, cotton, wool, synthetic yarns, and glass beads. Photo: Jennifer Hunt. 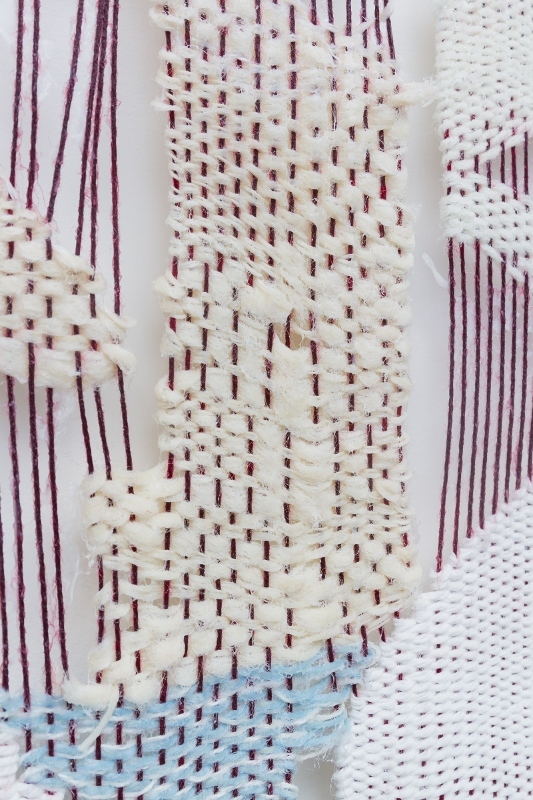 Jennifer Hunt, 2010, 8 EPI, cotton, wool, synthetic yarns and glass beads. Photo: Jennifer Hunt. 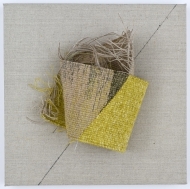 Katharine Swailes, 2014, 12 x 12 x 4 in., 6 EPI, linen. Photo: Steve Speller. 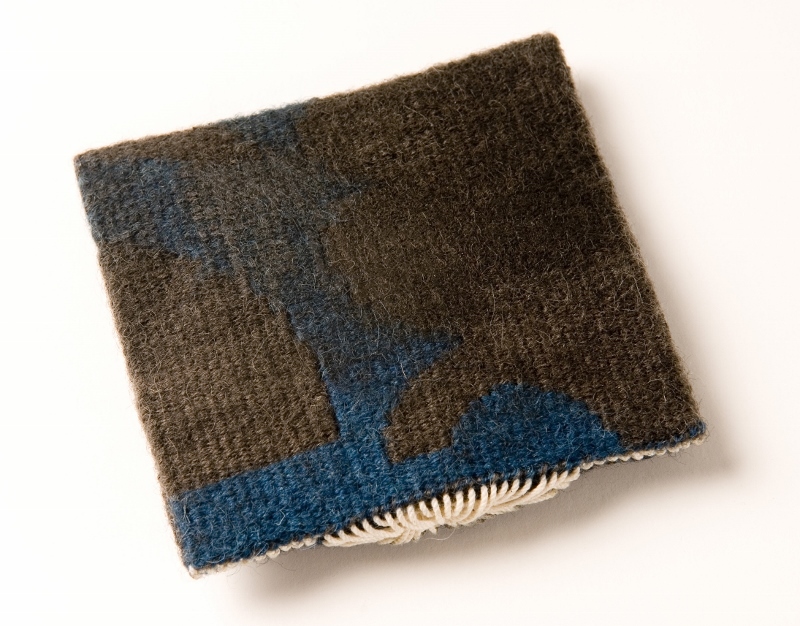 Katharine Swailes, 2001, 4 x 4 x 1/4 in., 10 EPI, wool, cotton, wax. Photo: Steve Speller. 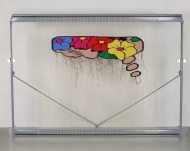 Lucy Brown, 2009-10, 99 x 138 x 40 in., EPI variable. 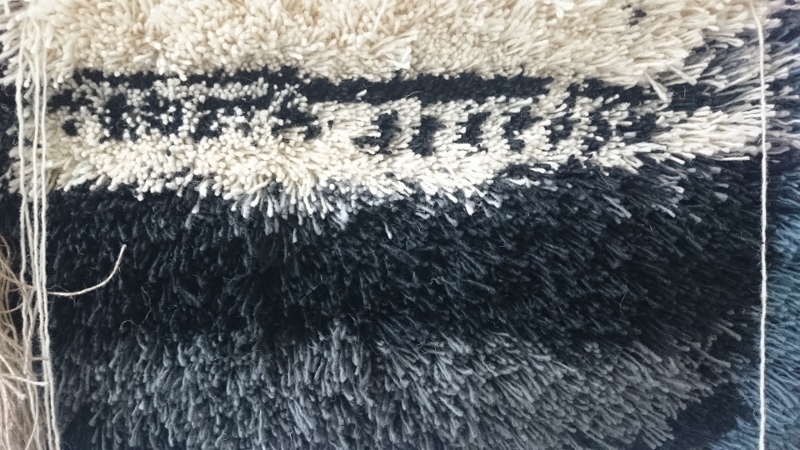 Rayon (upholstery) cord, vintage and second hand garments, negligées, lingerie. Photo: David Ramkalawon. 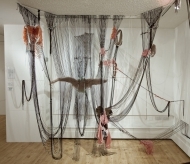 (Installed at the Rochester Art Gallery, England). 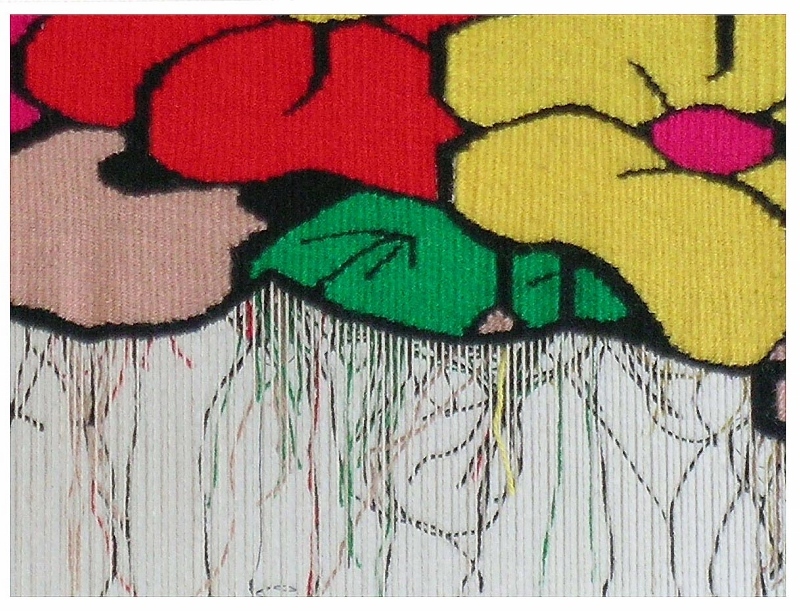 Lucy Brown, 2009-10, EPI variable, rayon upholstery cord. Vintage, second hand garments, negligées, lingerie. Photo: David Ramkalawon. 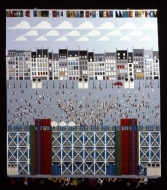 (Installed at the Rochester Art Gallery, England). 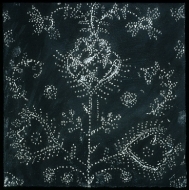 Lucy Brown, 2011-12, 118 x 106 x 67 in., EPI variable. Satin ribbon, vintage, handmade garments/clothing. Photo: Mary Stark. 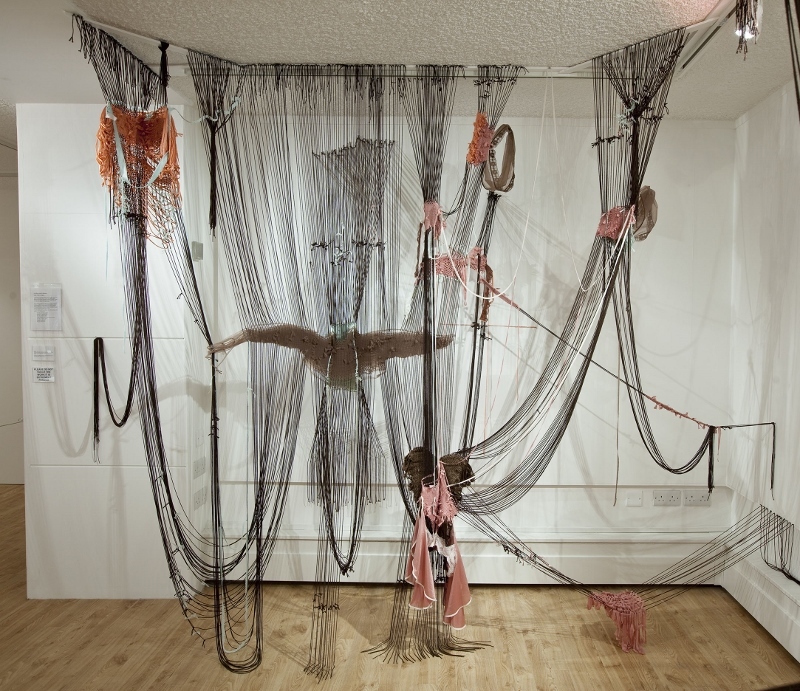 (Installed at the Holden Gallery, Manchester, England). 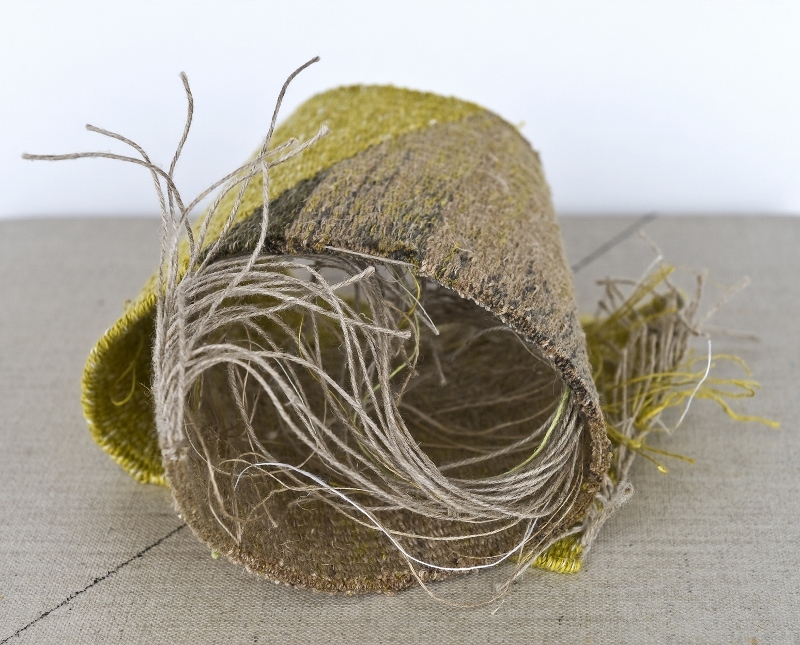 Lucy Brown, 2011-12, EPI variable, satin ribbon. 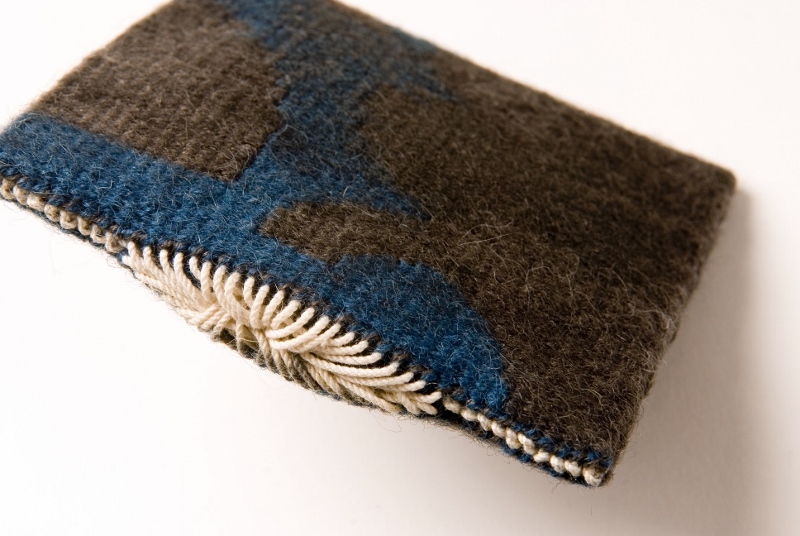 range of vintage, handmade garments and clothing from artists own wardrobe. Photo: Lucy Brown. 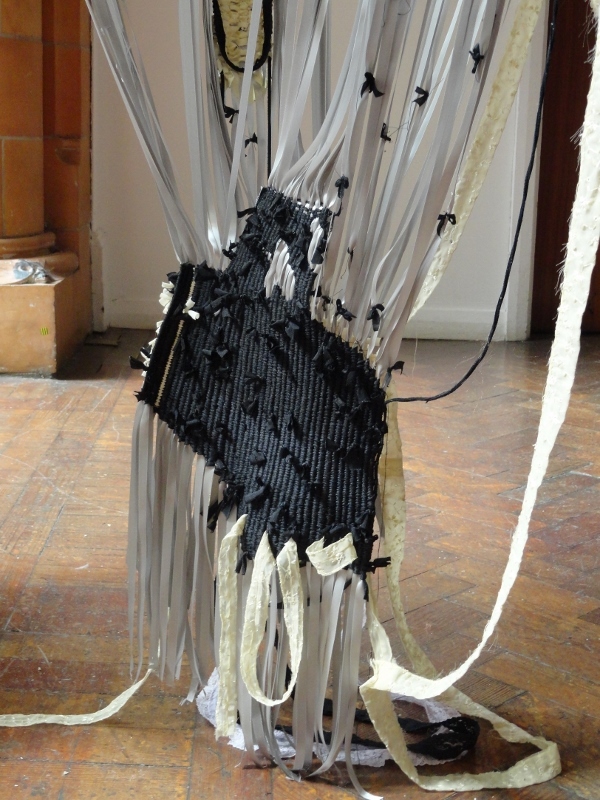 (Installed at the Holden Gallery, Manchester. England). 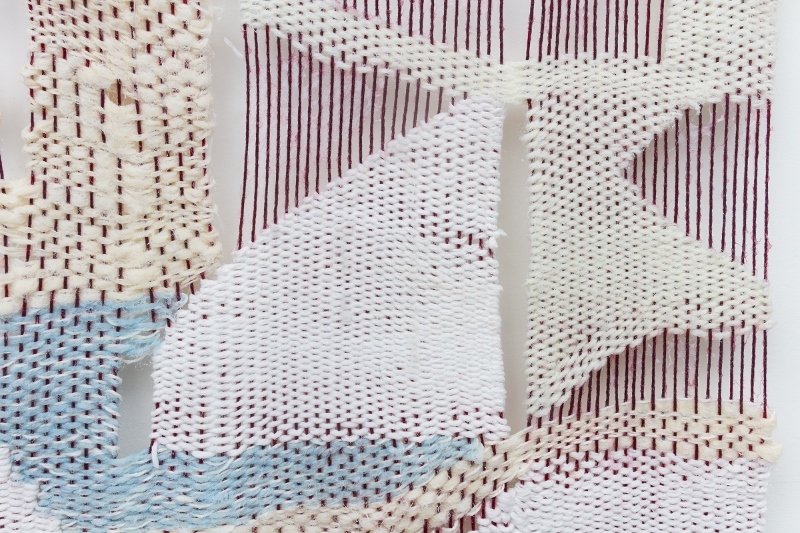 Nicole Pyles, 2014, 39 x 29 x 1/3 in., 5 EPI, acrylic, wool, cotton and school glue. Photo: RCH | EKH. 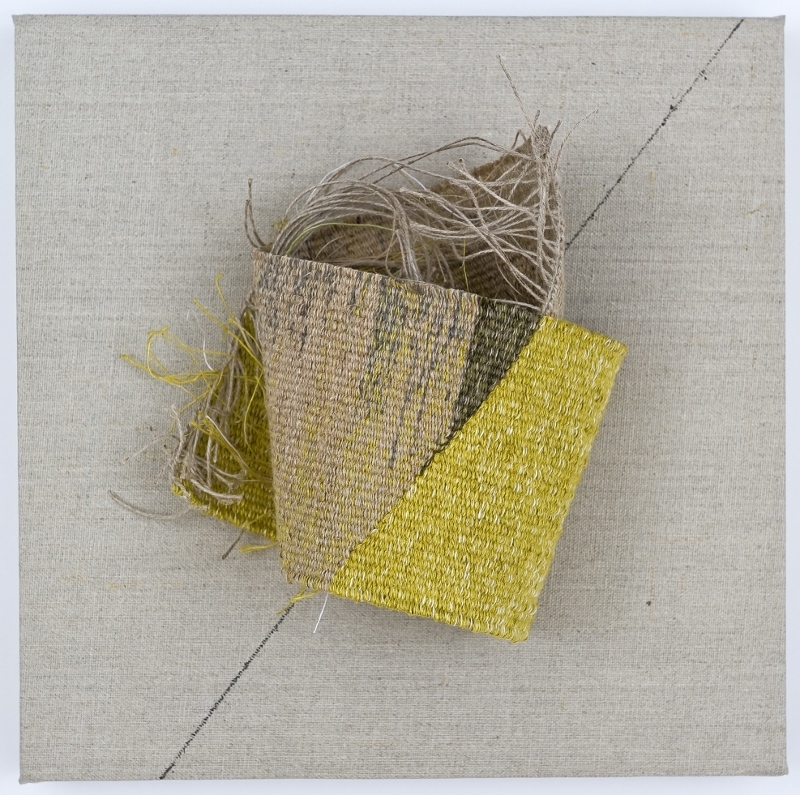 Nicole Pyles, 2014, 5 EPI, acrylic, wool, cotton and school glue. Photo: RCH | EKH. 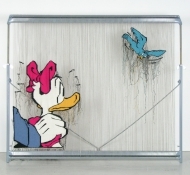 Tonje Høydahl Sørli, 2006, 37 x 50 x 19 in. 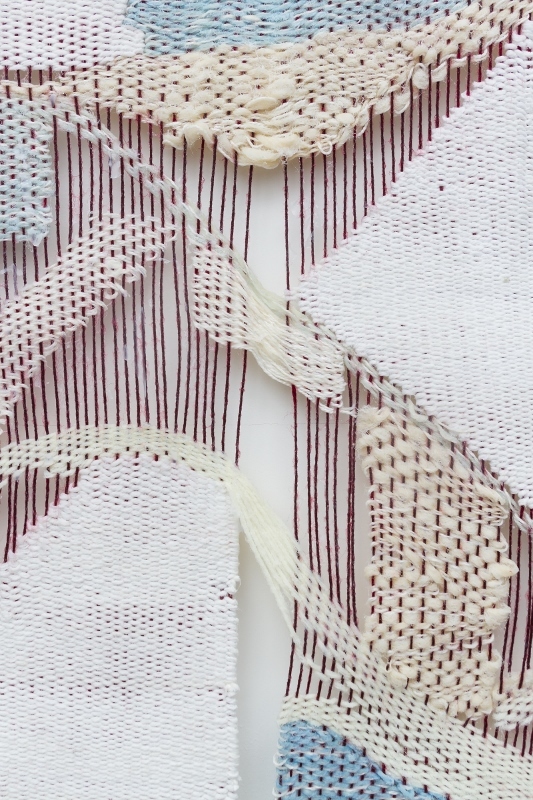 16 EPI, wool, linen and cotton. Photo: Tonje Høydahl Sørli. 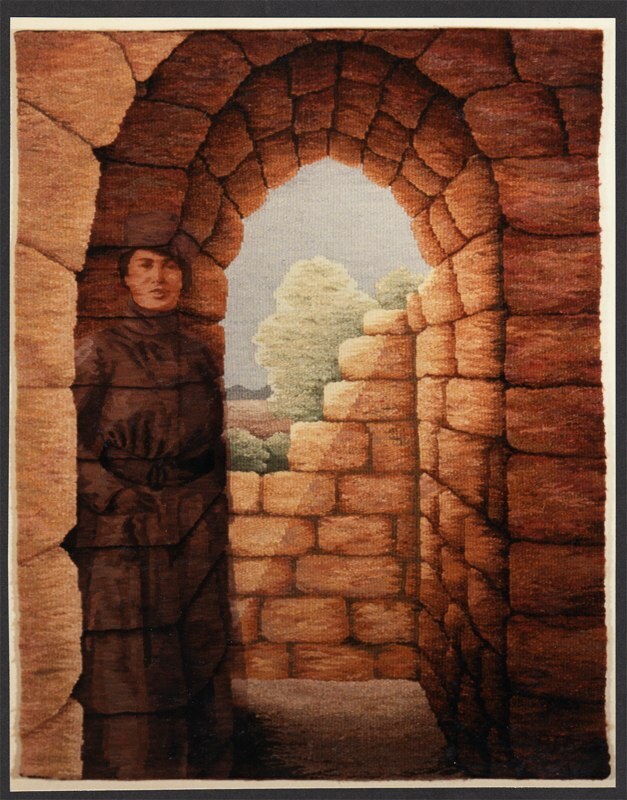 Tonje Høydahl Sørli, 2006, 37 x 50 x 19 in.16 EPI, wool, linen and cotton. 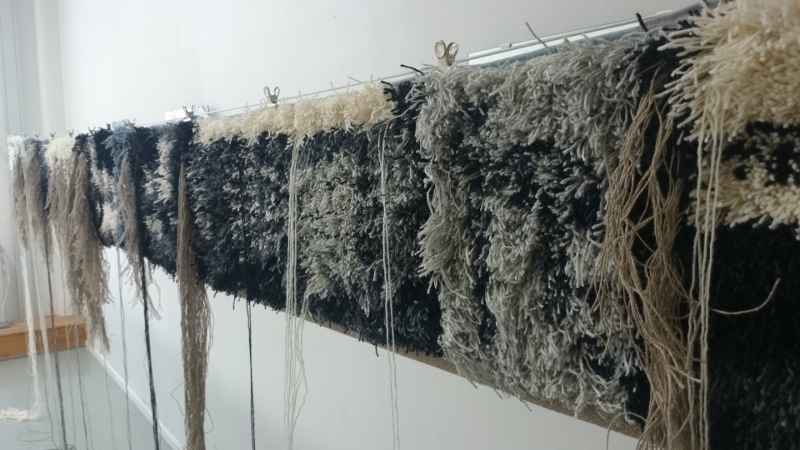 Photo: Tonje Høydahl Sørli. 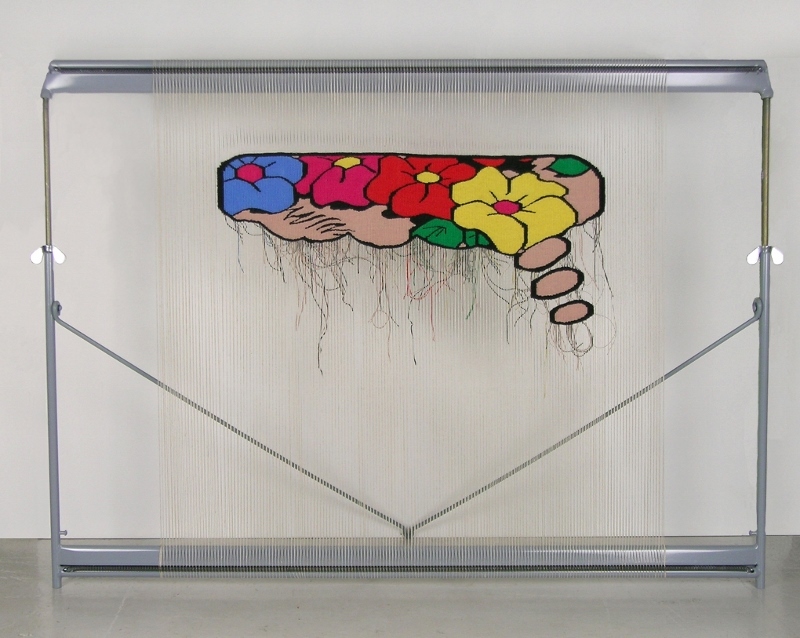 Tonje Høydahl Sørli, 2011, 33 x 31 x 15 in. 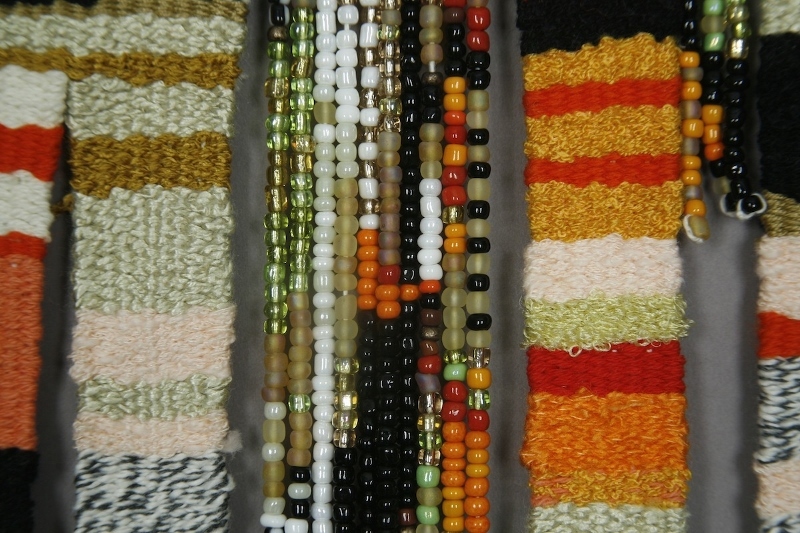 16 EPI, wool, linen and cotton. Photo: Tonje Høydahl Sørli. 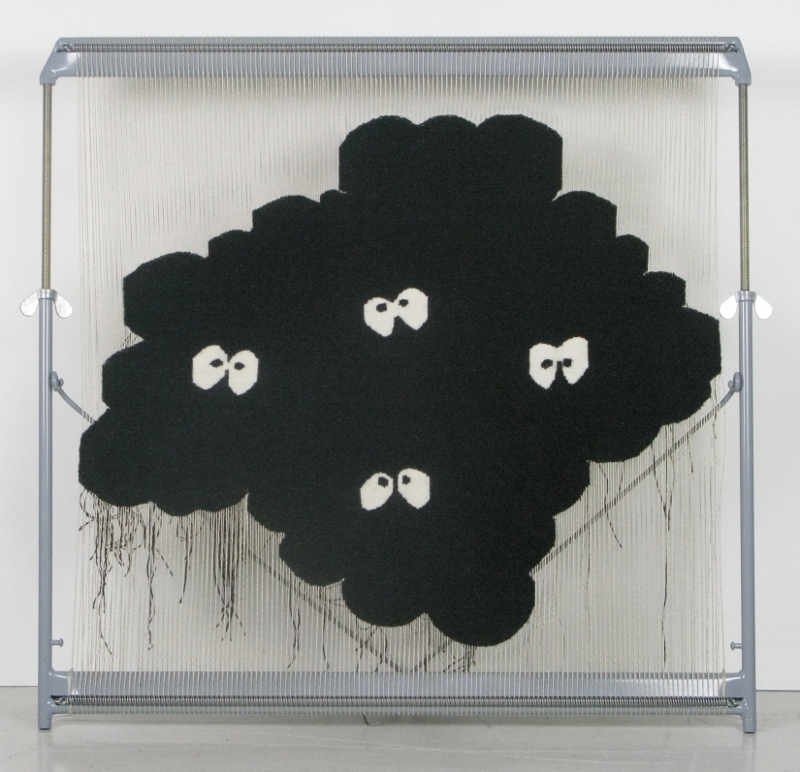 Tonje Høydahl Sørli, 2009, 29 x 32 x 15 in., 16 EPI, wool, linen and cotton. 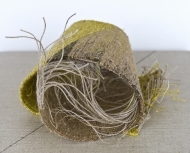 Photo: Tonje Høydahl Sørli. 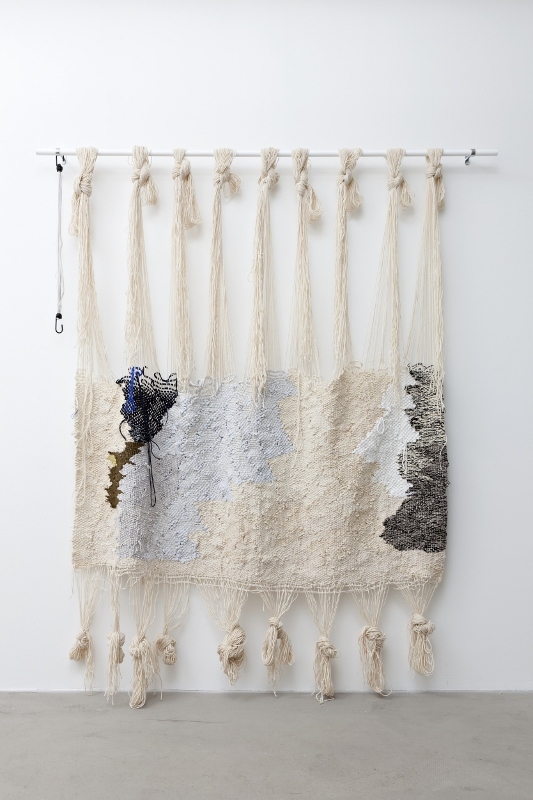 Tonje Høydahl Sørli, 2010, 37 x 42 x 15 in., 16 EPI, wool, linen and cotton. Photo: Tonje Høydahl Sørli.